Details are expected to be discussed in the autumn. Foreign Minister Pavlo Klimkin has said that Ukraine is initiating the creation of a single economic space by the Eastern Partnership member states (Ukraine, Georgia, Moldova, Belarus, Armenia and Azerbaijan). "Today I raised the issue of holding a possible discussion on the creation of a single economic space," Interfax-Ukraine quoted him as telling a news conference in Kyiv on 11 July. According to the minister, the member states are planning to hold consultations on the matter and then meet in the autumn for a topical discussion. Klimkin added that an analysis is required to understand in what areas a single economic space can be introduced on the basis of similar agreements currently in effect in the EU. 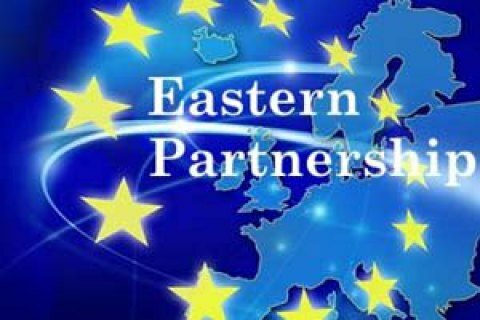 On 11 July, Klimkin chaired the seventh informal dialogue of the Eastern Partnership initiative. Ukrainian foreign minister says Minsk accords "not dead"